Please be prepared to answer the following questions when coming in for an interview. All answers could be easily found on our menu, website, or with simple web search. Each question is designed to introduce a basic concept in Chinese tea and test the candidate's ability to proactively learn, research, digest and structurally process knowledge. What plant does tea come from? What is Chinese name for Lapsang Souchong? 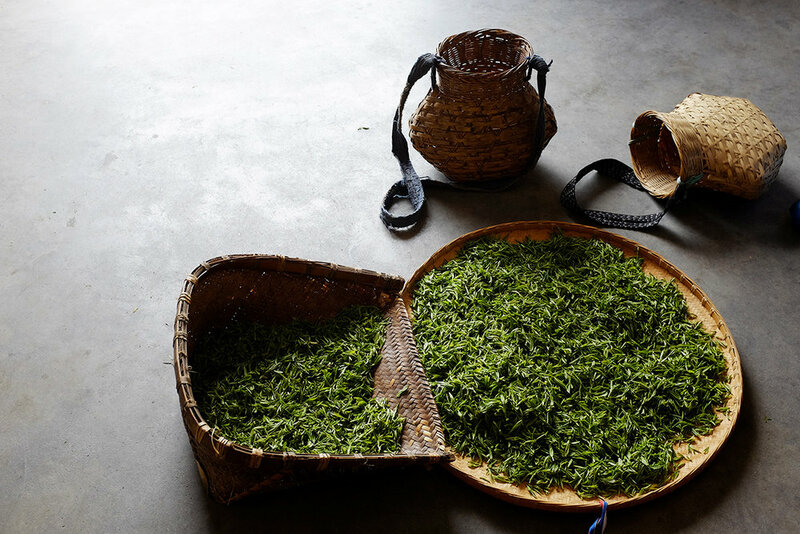 Where does Long Jing come from? Name the famous lake associated with it. What in the West known as Black Tea, Chinese call it __ _? What kind of tea is Bai Mu Dan and what does it mean? What kind of tea is Jun Shan Silver Needle and which island and lake does it come from? Name three famous Pu Er tea mountains or villages. Name one Chinese Black Tea (not Red Tea). What is the other commonly used Chinese vessel to brew tea besides teapots? Which Dynasty was The Classic of Tea written in and who was the author? Name the sub-categories of Wu Long. What are the six main categories of tea.